Do you feel like you live in a bubble? Now more than ever, the United States seems deeply divided. People on the coasts don’t understand the way people in the center of the country think. They, in turn, rarely trust what happens in the capital and the large cities. None of this is likely to dissipate anytime soon, especially with the way the new president has barreled into office. Though there’s little you can do until the next election, you’re determined to open your own mind right now. A trip—or trips—to America’s heartland could help. 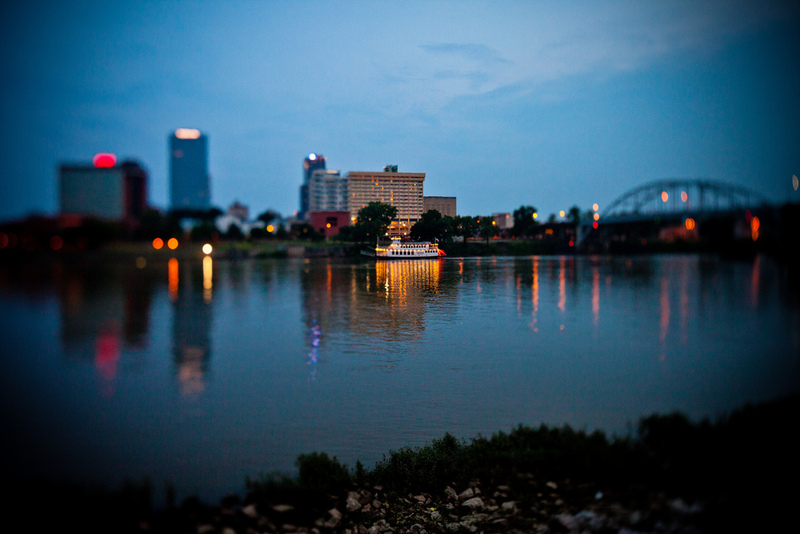 You’re starting in Little Rock, one of the many state capitals you’ve embarrassingly never visited. It seems like an easy choice. Arkansas’ largest city, long home to the Clintons, is consistently blue. But the state itself is deeply red. The capital sits in the center of the state, along the Arkansas River, where the Ozark and Ouachita Mountains meet the Mississippi River Delta. It feels like you’ve traveled quite a distance. 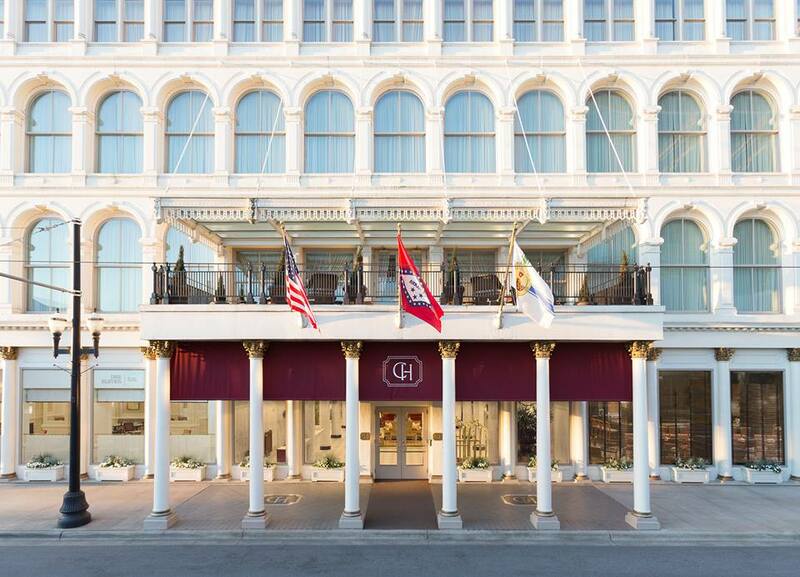 Your first stop is the Capital Hotel. The stately hotel is nicknamed the “front porch of Little Rock” for both its location and history. It sits in the heart of the city, near the Old State House, the River Market, and the waterfront. It’s hosted numerous presidents, beginning with Ulysses S. Grant shortly after opening in the 1870s. While politicians continue to the use the hotel, particularly its Capital Bar & Grill, to build bonds and make deals that flow to the Arkansas State Capitol Building. You immediately feel at home at the hotel, though. An efficient bellman is ready to greet your car, before it even rolls to a stop, and lead you upstairs to your room. But the lobby stops you in your tracks. Marble columns, gold accents, and elegant chandeliers fill the grand space. Its elevator was large enough for President Grant to bring his horse—that’s right, his horse—upstairs to his room. Plus everyone radiates the warm, southern charm that you didn’t realize still existed. After a quick check of your room, which was recently renovated and features fresh flowers for your arrival, you’re ready to explore Little Rock. The Metro Streetcar connects the downtown attractions every 15 minutes. MacArthur Park, the Arkansas Art Center, and the Arkansas Repertory Theatre are all within walking distance. So is the Arkansas River Trail, which runs along the river and crosses the Big Dam and Junction Bridges. The city is small, charming, and seemingly tolerant. Your walk around the city ultimately brings you back to the Capital Hotel just in time for a cocktail. A featured cocktail, like a Crop Duster with blackberry preserves, sounds delicious, but you ultimately select a classic Brandy Crusta, similar to a Sidecar, to bring out on the porch. The porch, on the second floor above the hotel’s entrance, offers views of what you’re quickly realizing is a great little city. It isn’t so scary outside of the bubble after all.